What does "organic" really mean and why does it matter? So which ones should I spring for? But why are they so much more expensive? Even in your regular grocery store, you have likely seen an increase in the organic produce that is available. As more and more consumers are demanding organic produce, retail chains are happy to oblige. Aside from the ethical and environmental debate regarding organic foods, one thing that is readily apparent is the higher price tag. 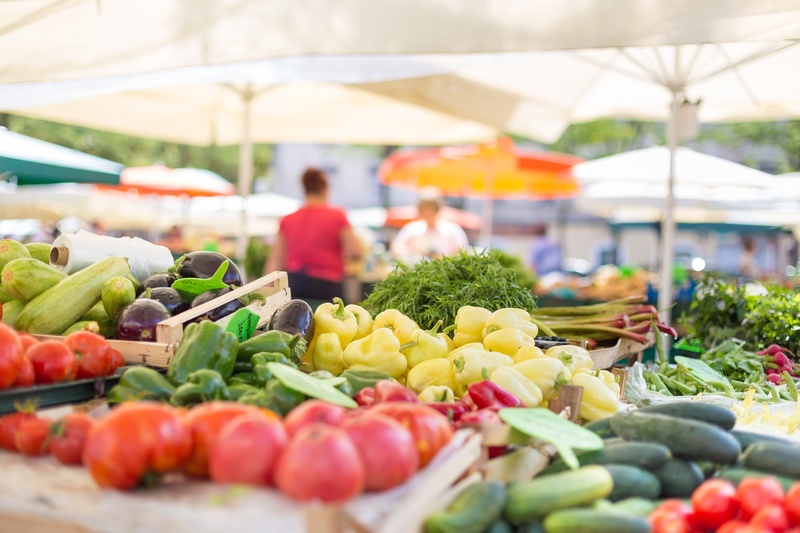 Typically, organic produce costs more because the yield is lower and there is a higher rate of food waste since no chemicals are used to artificially fertilize the soil and defend against pests. With this knowledge in mind, and the guidance you gain from your personalized InsideTracker food recommendations, grocery shopping should be a breeze! Take advantage of the warm weather and fresh produce in our future! Haenlein, G. F. W. "Goat milk in human nutrition." Small Ruminant Research 51.2 (2004): 155-163.